A two-day cooking class at the Fairmont Miramar Hotel. 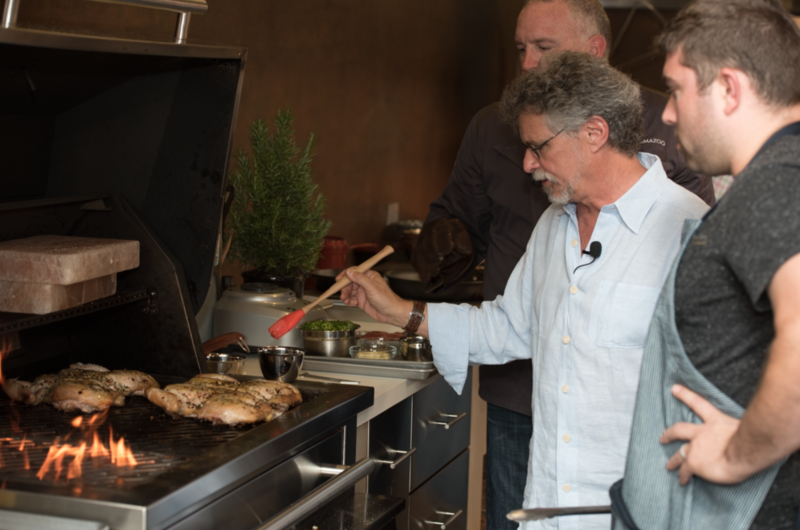 This is a fun and exclusive opportunity to spend a couple of days with barbeque authority and best-selling cookbook author Chef Steven Raichlen. The first of Kalamazoo’s live 2019 events (and the only one held in LA), will focus on contemporary American grilling. Chef Raichlen will be creating recipes from his new cookbook, The Brisket Chronicles (click to preorder), and sharing his best grilling and smoking techniques—skills you’ll keep forever. 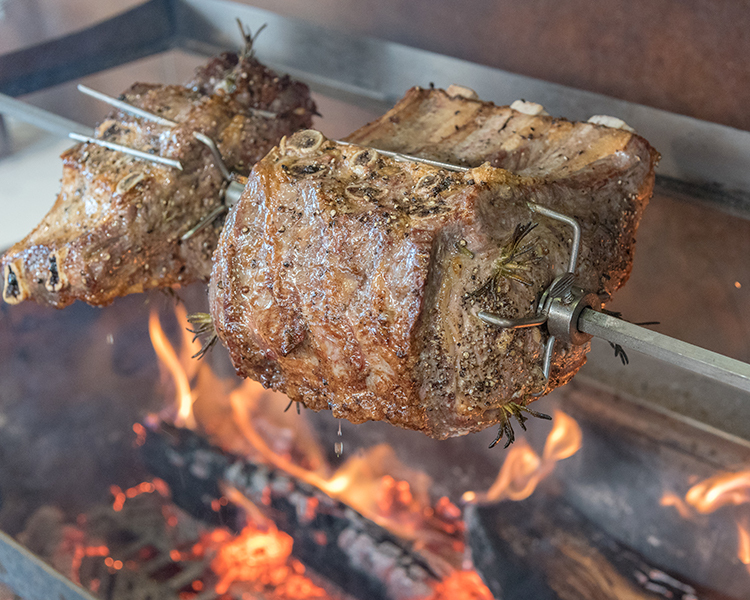 Think caveman-style roasting in the coals of a Gaucho grill, cedar planked fish, and mastering multi-zone grilling with tomahawk pork chops. Tickets include a welcome dinner with the chef, a 4-hour grilling class, and hotel accommodation. 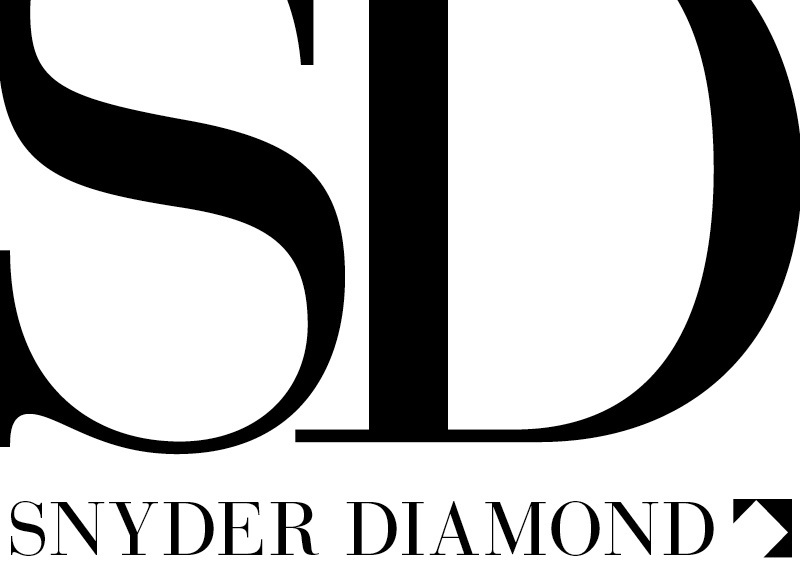 To ensure an intimate experience for all participants, space is limited—so if you’re interested, don’t wait! 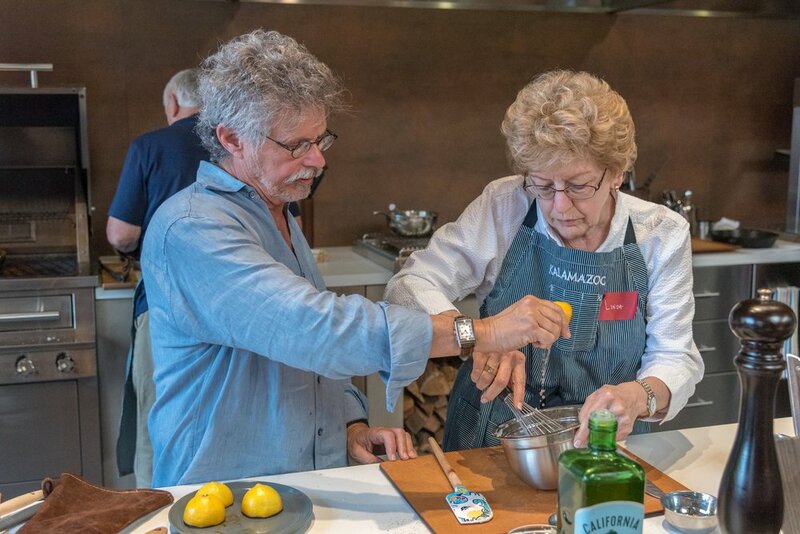 Saturday, April 27: Guests will start the morning with a poolside breakfast, followed by an intimate, four-hour, hands-on grilling class with Raichlen at the hotel’s outdoor kitchen. A family-style meal of all the recipes will follow the course. Heading to Chicago? 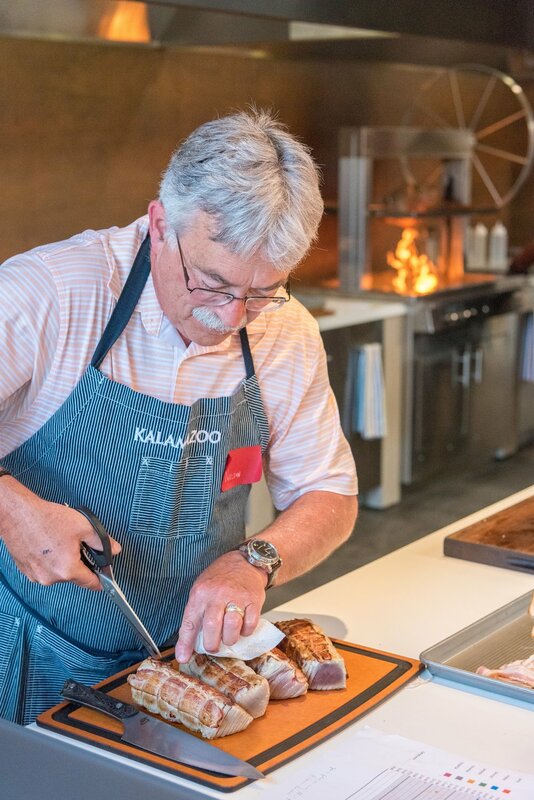 Kalamazoo’s Culinary Center in Chicago will play host to the next two events: Chef Paul Kahan’s Seasonal Restaurant Cooking Master Class on June 7-8 and Nose to Tail Master Class with Chef Charlie McKenna on June 22. Check out Kalamazoo’s event page for more details. Kalamazoo is Hot, Hot, Hot!